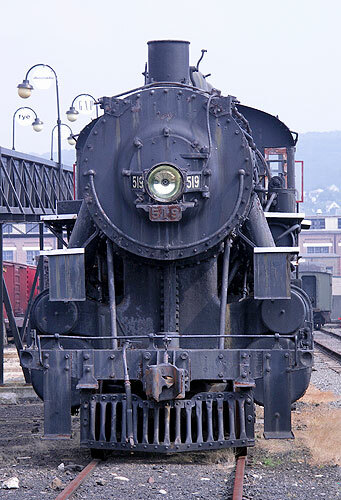 Maine Central Railroad number 519 is a type 2-8-0 Consolidation steam locomotive built by the American Locomotive Company (Schenectady Works) in 1913. Maine Central No. 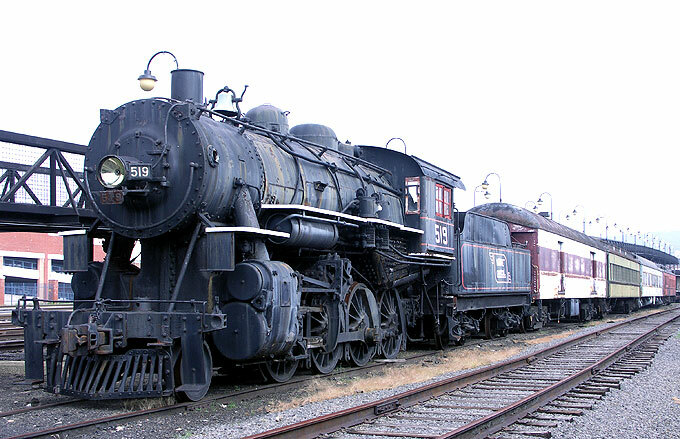 519 is one of the 2-8-0 locomotives at the Steamtown Foundation collection. It is a good example of a high-boilered, main line 2-8-0. In appearance, it differs from Illinois Central Engine No. 790 in having larger drive wheels, a more typical sand dome, and a much lower tender with a longer wheelbase.